The start to the 2018 Formula 1 season has been one of both promising pace and missed opportunities for the Haas F1 team. The American squad is currently ranked eighth in the Constructors' Championship, despite it having been tipped as a dark horse after winter testing, and its impressive speed in the season-opening Australian Grand Prix even prompting rivals to accuse Haas of running a "replica Ferrari." Haas missed out on points following pitstop issues in Australia, whereas Kevin Magnussen has picked up points in three of the five events since, and team-mate Romain Grosjean hasn't scored yet, instead he's been involved in a series of incidents. 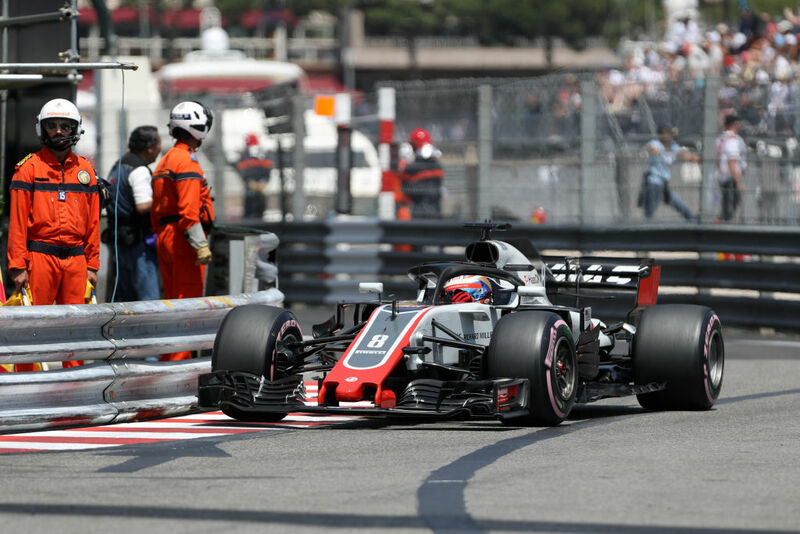 Last week's Monaco Grand Prix saw Haas far off its usual near the top of the midfield-pack pace, with its drivers starting near the back of the grid and finishing in 13th and 15th, prompting Magnussen to remark, "I'm just glad we're out of here." 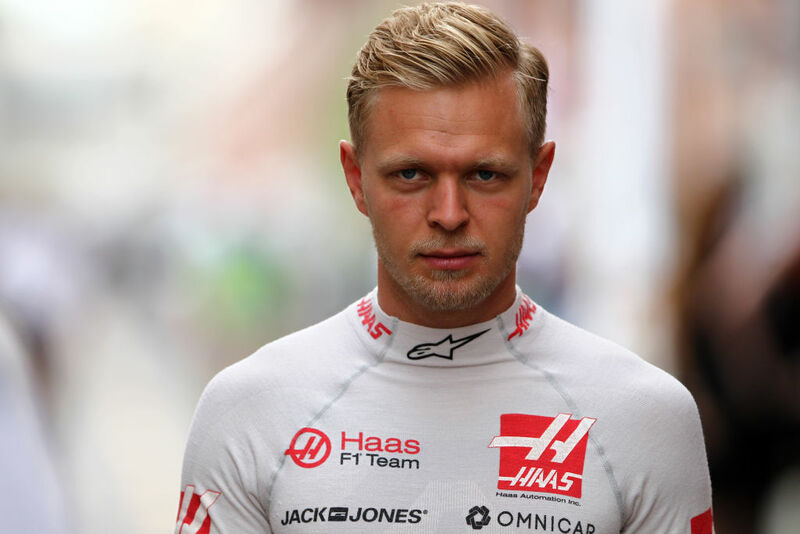 Magnussen added in the team's Canadian Grand Prix preview, "We're all looking forward to Canada and to putting some new parts on the car, getting back into our normal shape, and getting back in the fight for points." Haas hopes its off-weekend at Monaco will remain a one-off. In order to return to its "best of the rest" (or close to it) form, Haas is bringing updates for its VF-18 car. "We've got quite significant changes," said team principal Günther Steiner, pointing out the team will bring a new front wing and floor, and has revised the barge board area. 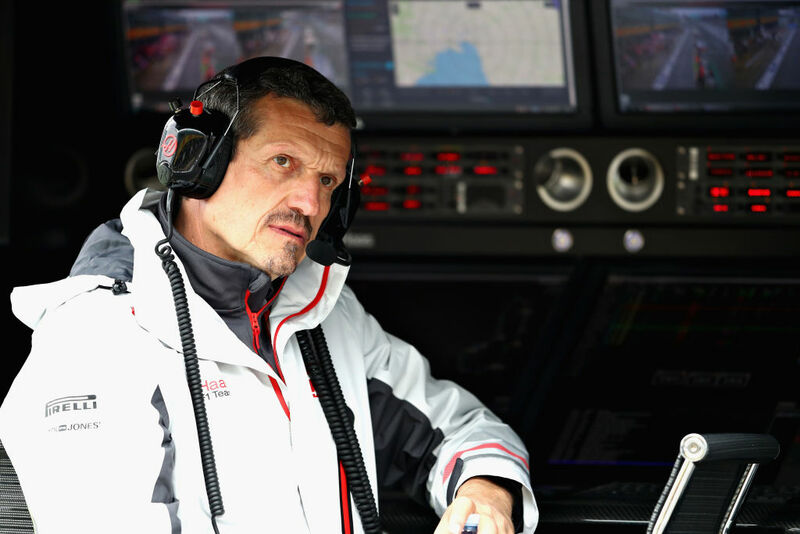 Haas team boss Günther Steiner.Getty Images. Romain Grosjean in Monaco.Getty Images. "Obviously, their aim is to go faster, to gain us speed," Steiner said of the updates. "A lot of people brought their upgrades to Spain [the fifth race of the year]. We decided to bring them to Canada to have a little more time, because we're a small team and cannot react as quickly as the big ones." Another reason for Haas to bring its updates a little later was to get a better understanding of the car as it was. Even compared to its rivals' updated machinery, Haas' unchanged VF-18 still proved competitive in Spain, which Magnussen underlined by finishing in sixth place. It was effectively a class victory, with F1's big three, Mercedes, Ferrari, and Red Bull in a league of their own. The fight behind this holy trinity has been tight, however, with Renault, McLaren, Force India, and Toro Rosso—the numbers four to seven in the Constructors'—and Haas taking turns finishing "best of the rest."